Vandals caused havoc smashing numerous windows during a wrecking spree in a Doncaster village. 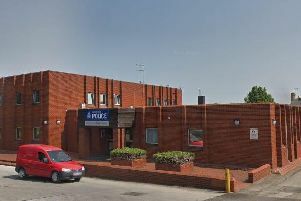 The Doncaster East Neighbourhood Policing Team said there has been a number of incidents recently in Stainforth. In a Facebook post, they added: “If you have any information or have any CCTV footage which could help us please get in touch.